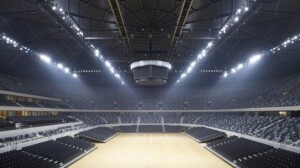 Anton Lighting presents a wide range of solutions for indoor lighting. The resulting factor is a crisp and warm lighting effect with a great sense of aesthetics giving a very comfortable experience for offices, houses, showrooms and much more. We have carefully crafted them for the preferred luminous intensity to be used indoors. It also possible to get the luminous intensity of desired requirement for each product Also, our models are made simple locking and latching adjustments to fit to any fixtures or ceilings.. Please click here to download the catalogue. Anton Lighting provides with outdoor lighting products of superior efficiency, technology and ability to withstand harsh conditions. 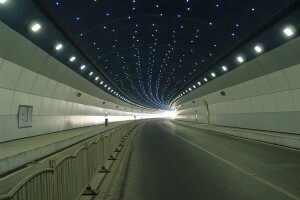 Outdoor lighting is a specialized products that can stand high and low temperatures depending on the terrain. Also it must negotiate other climatic conditions as well. 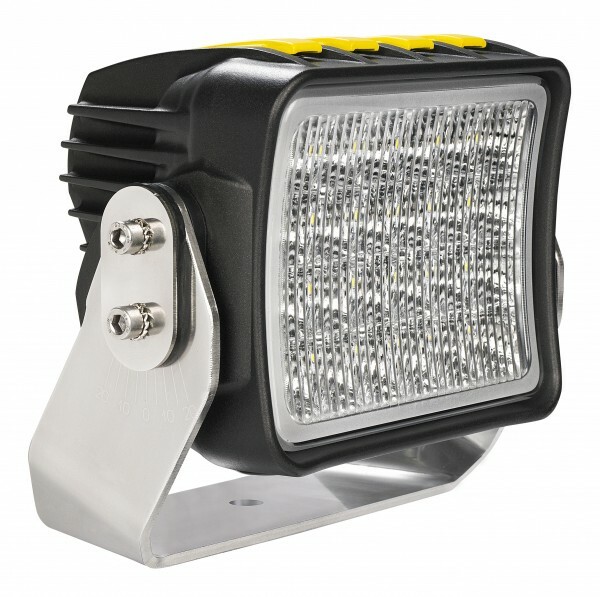 Our lighting products have been designed and tested to be tough and a reliable solution. Though standard luminous intensity is available, depending on the requirement, we can design and manufacture higher luminous products as well. The aesthetic feature has also been taken care to give a perfect visual experience. To view all our outdoor lighting products, please click here to download our catalogue. We also have various components that could be used to give a greater aesthetic value to complement our lighting products. These accessories are standard and built to order. Our accessories are made from quality metals and materials and is designed as per the requirement of the client. These include fixtures, outdoor mountable, chains, railings, channels etc. Provides crisp and warm lighting solutions that can match the aesthetics of the interior design with lesser consumption of power and easier maintenance features. Provides huge savings on replacement and maintenance costs due to the lights being fixed in inaccessible areas like the atrium roof or high walls. Translates a lot into savings on electricity due to being used for 24/7. Helping the institutions to save energy and quality for LEED ratings and also to fulfill their carbon credits requirement. The same also translates into savings for maintenance and replacement costs along with lower fuel requirements to generate power at times of power outage from DE generators. Provides aesthetic and designer lighting solutions to match the luxury and facilities offered. Advantages in lesser expenses for renovation and power savings. While guaranteeing on power savings and maintenance costs, we also give modular solutions to complement the optical selections by offering versatility to meet different lighting ordinances. A good replacement for existing light bars for differential colors by giving a more robust lighting bar solution. Provides superior reliability and savings on lights that are placed near public utilities and access services. Work sites are a place of continuous activity and thus the need for lighting solutions are necessary even at night times. Such locations are at many times far away requiring long transportation for maintenance and replacements. Many of them are working on Diesel generators which brings up the cost of operation, pollution and dependence on fuel. We provide customized lighting solutions for lighting towers and other lighting fixtures for lesser fuel consumption due to using DC generators. These lighting solutions are preferred in off shore oil fields and mining sites which requires functioning at nights and also require lesser maintenance or replacement due to the remote locations of such places. 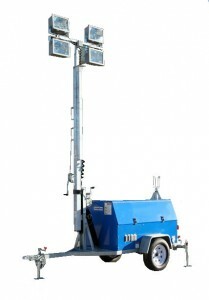 These lights can be fixed on to the towers (both portable & fixed) and needn’t require major changes in the equipments. 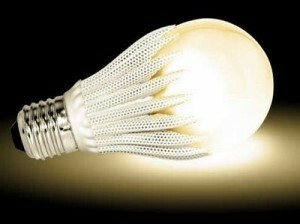 The luminous intensity can be selected as per the requirement to up to 500,000 lms.